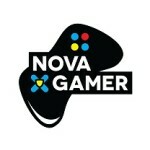 With that quote Bioshock Infinite set the stage for a game that I can not wait to dive into. The game starts off with you, Booker DeWitt, (which i get a kick out of, because everyone confuses my Last name with Dewitt…) a private investigator hired to find and bring back a girl. “Bring back the Girl wipe away the debt” is what you remember as Mr. DeWitt is being dropped off at a random light house in the ocean. 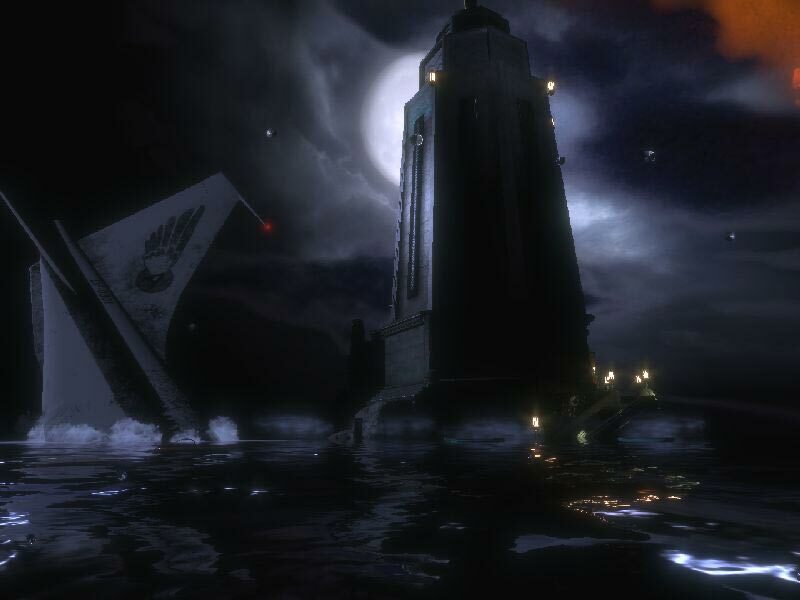 Is this the same light house from Bioshock, which was the entrance to Rapture? Or is this a separate lighthouse? 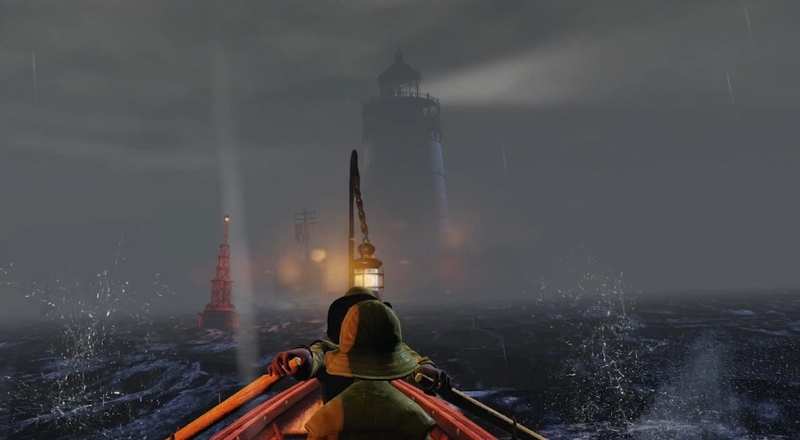 I am more inclined to believe that this is the same light house, rather it is a signature opening the 2k Team is taking with the BioShock series. That being said, I have not finished BioShock 2 (Pile of Shame! ), and I am only 15 min in to infinity, so I will comment on this late. Once you arrive to the light house you begin to ascend towards the top…or the Light. As you climb there are biblical sayings, along with dark twisted “reminders” of what will happen if you fail your main mission. Once you get to the Top is where i am going to leave off because this is not a spoiler article! The first thing I noticed about Infinite was how clean and crisp the game looked. The visuals are eye candy for lack of a better term. The world is full of bright colours with tones of detail. I found my self stopping to look at the flowers or the birds sitting on random benches/pillars. Nothing looked “Realistic” but it all looked very beautiful and amazing! Which raises a good point that Dan brought up. 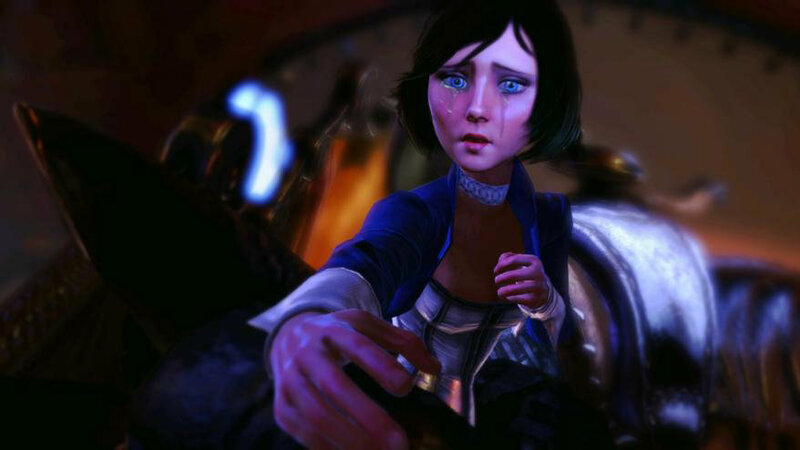 That is that the BioShock games never have amazing stories…But the worlds they create are one of a kind, and so unique that it makes the game! I’ll never forget the first time I dove into rapture and how blown away I was by the idea of this world that was created under the sea. This state of shock was intensified for infinite and their world above the clouds. This world is defined by its layout and the people you meet with in it, and judging by the first 15 minutes I cannot wait to dive in and experience all that Columbia has to offer. One thing I am really looking forward to is the role of religion in this “perfect” world, I am not a religious man and feel that everyone is entitled it his or her beliefs, this is why I’m excited to see what they have in store for me. This looks amazing. I’ll pick this up soon. I played and beat 1&2 and they were mind blowing. The splicer singing the lullaby to the dead baby still gives me the willies. Let me know what you think as you get further. Due to busyness I won’t get this for some time. Maybe I can peck away at 1 and 2 in the meantime…. Oh man that was such a creepy scene! I completely blocked that from my memory until now…. Aw, thanks guys! Way to bring that up again. Damn, that was so friggin’ creepy! One thing Irrational knows how to do is make believable environments, and Infinite looks no different.